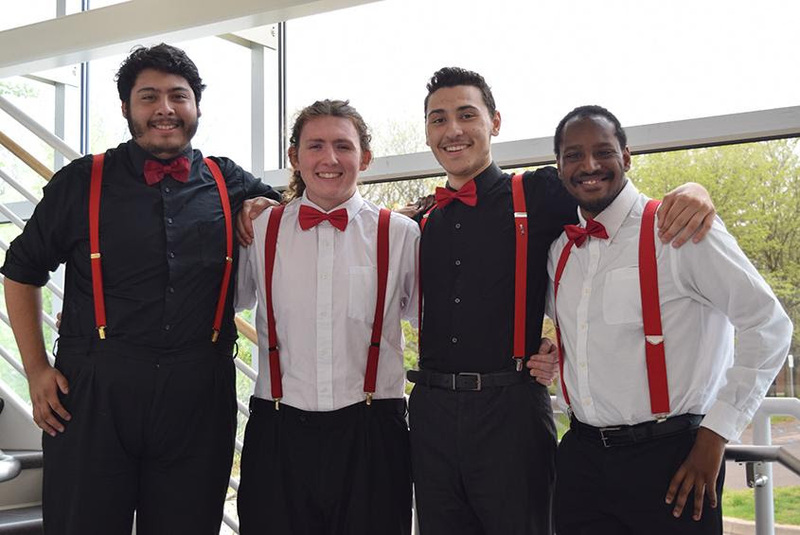 Out of Time, from Schenectady County Community College, will appear in a concert streamed live from the Millennium Stage at the Kennedy Center in Washington, D.C. next Wednesday, May 30, at 6:00pm EST. The VSA International Young Soloists’ mission is to provide opportunities to people with disabilities of all ages and abilities to learn through, participate in, and enjoy the arts. 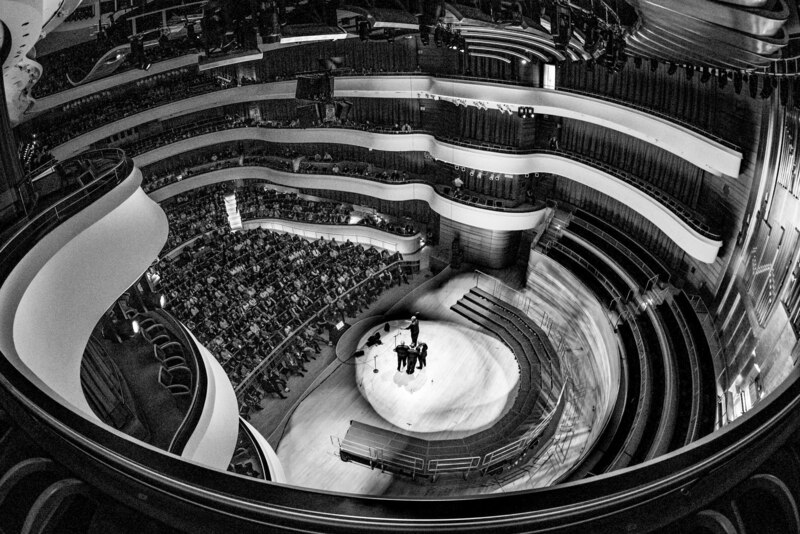 The competition recruits emerging exemplary young musicians aged 18 to 25 years old from around the world to perform on the Millennium Stage and this year, for the first time in the program’s 40-year history, a barbershop quartet has won a slot in the event! Out of Time will receive coaching with Richard Lewellen, the well-respected barbershop coach, producer, judge, and performer, and participate in roundtable discussions with music professionals from around the world, in a two-day intensive workshop leading up to the performance. Watch in person or online: The VSA International Young Soloists Competition is May 30th at 6:00pm at John F. Kennedy Center for the Performing Arts (2700 F Street, NW Washington, DC 20566) on the Millennium Stage. The performance is free and open to the public. If you are unable to attend, the performance will be streamed online through the Kennedy Center’s Millennium Stage website.